ACCOUNTING | Synconics Technologies Pvt. Ltd. Manage Invoice: Multi company, Customer Invoice, Supplier Invoice, Handle Recurring Invoice, Automatic send invoice via email or print pdf. Manage Payment: Multi currencies, Get paid online, Automate followups, Import bank statement. Create invoice with payment terms, multiple taxes, discount, pricelist. Automatically create draft invoice based on sales order, time sheets or delivery orders. Automatic follow ups of due payment and get it with credit card also. Track expense recorded by employee, validate it and reimburse. Clear forecast of future bill to pay. Support your own payment flow with optional validation. Manage cash registers: track cash transaction with opening and closing easily. Use OFX, QIF, CSV or Coda files to import statements. Bank Reconciliation, Reconciliation Report, Easy Outstanding payments. Structure automatically your analytic / cost accounts based on projects, contracts, departments, etc. 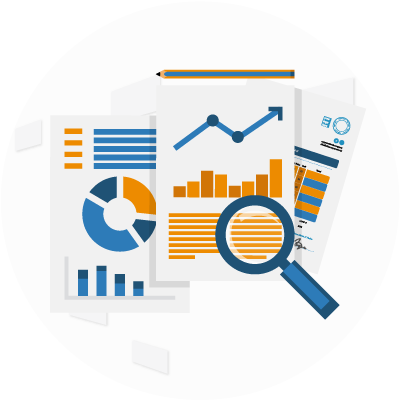 Get analytic entries based on timesheets, supplier bills, work orders etc. 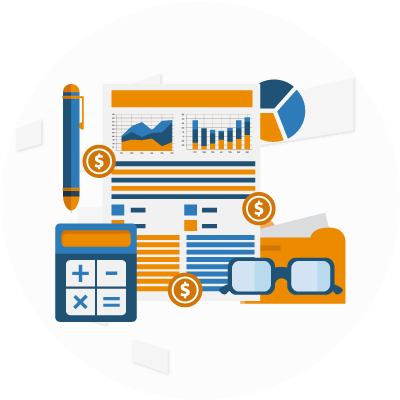 Track assets, depreciation boards and generate amortization entries automatically. 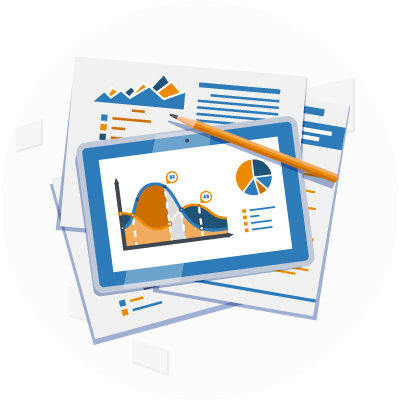 Track your budget and compare actual performance with different budget. Subscription: Manage Automatic recurring invoices, payments and alerts. Customer Portal: Customer can change their plans, order upgrade or downgrade / unsubscribe through the customer portal. Advanced Access Rights: On users and modules. Built in Import-Export Tool: To upload mass data from Excel Sheet and download data in Excel Sheet. It was introduced as The Constitution (One Hundred and First Amendment) Act 2017, following the passage of Constitution 122nd Amendment Act Bill. 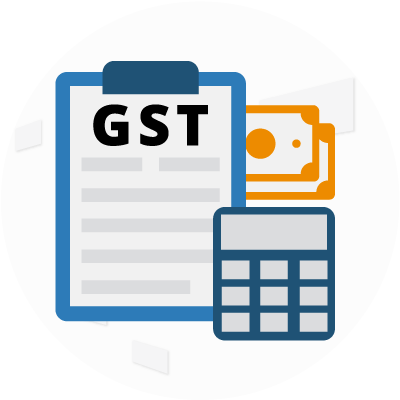 The GST is governed by a GST Council and its Chairman is the Finance Minister of India. Under GST, goods and services are taxed at the following rates, 0%, 5%, 12% ,18% and 28%. There is a special rate of 0.25% on rough precious and semi-precious stones and 3% on gold. In addition a cess of 22% or other rates on top of 28% GST applies on few items. GST replaced a slew of indirect taxes with a unified tax and is therefore set to dramatically reshape the country's 2 trillion dollar economy.